Okay. This is not a New Year’s Eve party, but what with all the funny hats and noisemakers, the mood seems right. On May 25, 1959 Ismar and Hortense David boarded the French liner, S.S. Flandre, headed toward LeHavre. 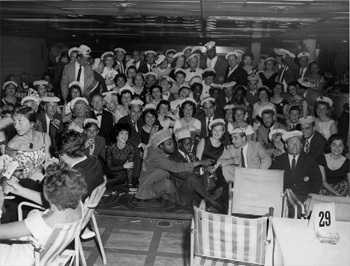 Sometime during the voyage, they attended this party. Funk, Robert Walter, ed. 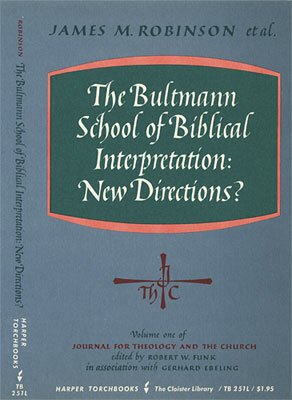 The Bultmann School of Biblical Interpretation: New Directions? With an Essay Introducing Journal for Theology and the Church. Harper TorchBooks, TB 251. New York: Harper & Row, 1965. 183 p., 21 cm. Issued as Journal of Theology and the Church, v.1. Paperback cover design. Fuller, Charles Edward. 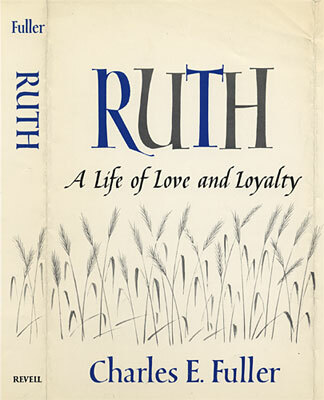 Ruth: A Life of Love and Loyalty. [Westwood, NJ]: Fleming H. Revell, . 123 p., 20 cm. Dust jacket design. French, Edward L., and J. Clifford Scott. 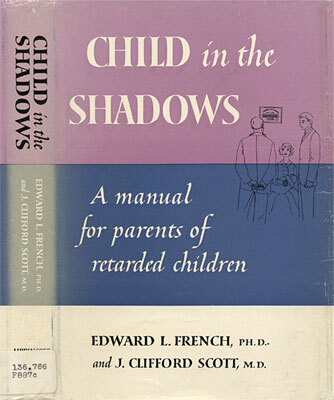 Child in the Shadows: A Manual for Parents of Retarded Children. Philadelphia: Lippincott, 1960. 156 p., 21 cm. Dust jacket design. Freehof, Solomon Bennett. 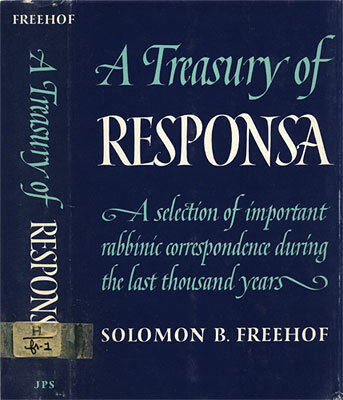 A Treasury of Responsa. Philadelphia: Jewish Publication Society of America, 1963. 313 p., 22 cm. Dust jacket design. Freedgood, Lillian. 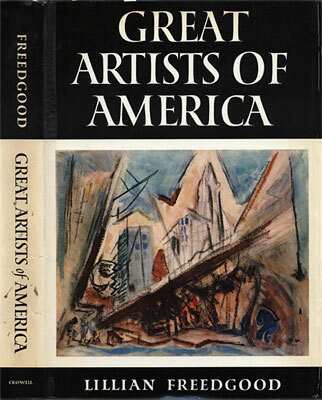 Great Artists of America. New York: T. Y. Crowell, . 253 p., 26 cm. Dust jacket design. 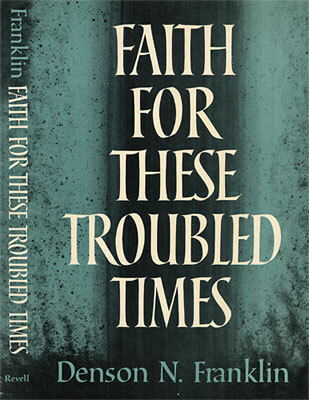 Franklin, Denson N. Faith for These Troubled Times. [Westwood, NJ]: Fleming H. Revell, . 123 p., 21 cm. Dust jacket design. Fox, Emmet. Make Your Life Worth While. Harper ChapelBooks, CB 34. New York: Harper & Row, 1967. ix, 239 p., 21 cm. Paperback cover design. Ismar or his wife Hortense took these snapshots of New York. some time in the 1950s. Both his office and The Composing Room, where Hortense worked were on around the corner. 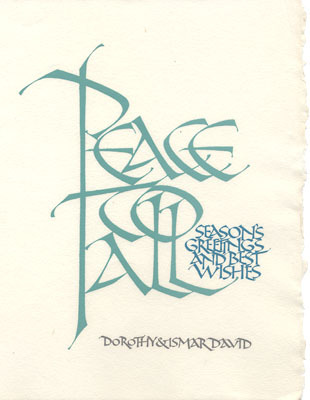 Holiday card silkscreen printed on rice paper. Fosdick, Harry Emerson. 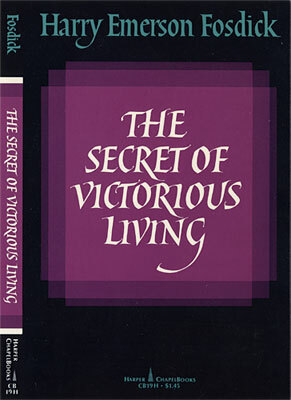 The Secret of Victorious Living. Harper ChapelBooks, CB 19H. 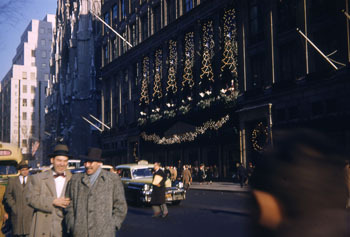 New York: Harper & Row, 1966. vi, 208 p., 21 cm. Paperback cover design. 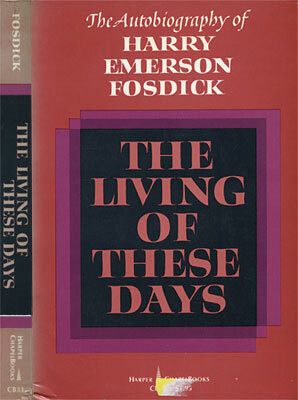 Fosdick, Harry Emerson. 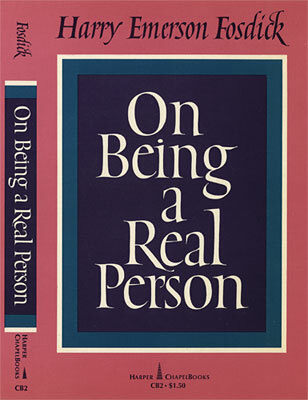 On Being a Real Person. Harper ChapelBooks, CB 2. New York: Harper & Row, 1965. xiv, 295 p., 20 cm. Paperback cover design. Fosdick, Harry Emerson. 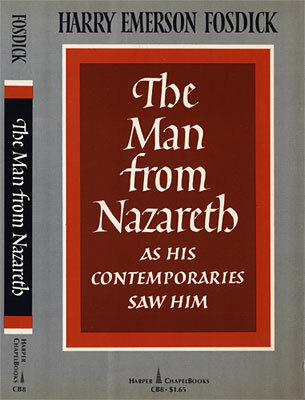 The Man from Nazareth as His Contemporaries Saw Him. Harper ChapelBooks, CB 8. New York: Harper & Row, . 277 p., 21 cm. Paperback cover design. Fosdick, Harry Emerson. The Living of These Days: An Autobiography. Harper ChapelBooks, CB 33. New York: Harper & Row, 1967. ix, 324 p., 21 cm. Paperback cover design. Forsee, Aylesa. 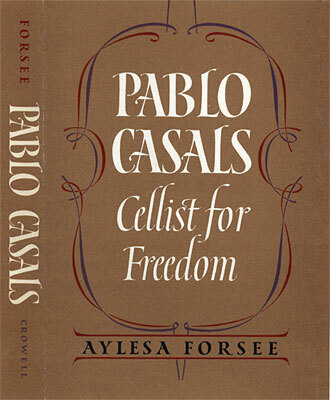 Pablo Casals: Cellist for Freedom. New York: T. Y. Crowell, . 229 p., 21 cm. Dust jacket design. 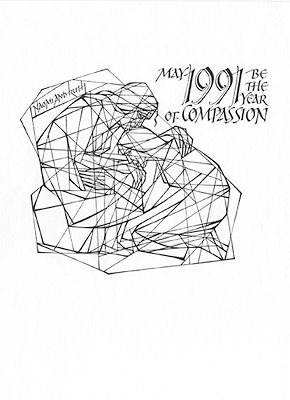 Ismar adapted the image on this Holiday card from an illustration for the Book of Ruth, that he was working on at the time. Fleming, Alice Mulcahey. 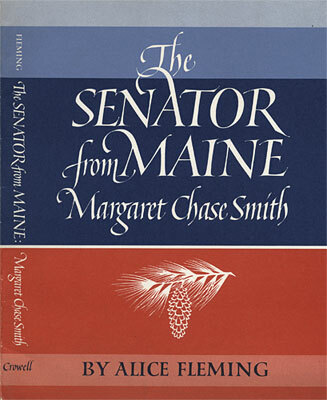 The Senator from Maine: Margaret Chase Smith. Women of America Series. New York: Crowell, . 136 p., 22 cm. Dust jacket design. Flaubert, Gustave. 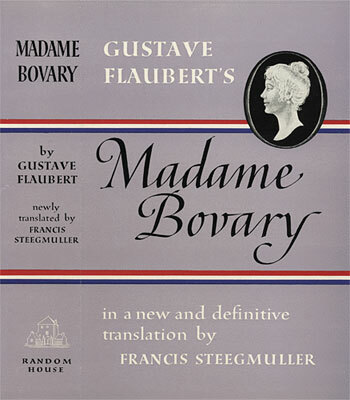 Madame Bovary. A New Translation by Francis Steegmuller. New York: Random House, . xv, 396 p., 21 cm. Dust jacket design. Finley, Moses I. 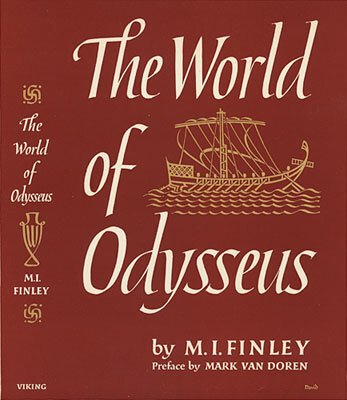 The World of Odysseus. New York: Viking Press, 1954. 179 p., 22 cm. Dust jacket design. Fields, Harvey J. With All Your Heart. 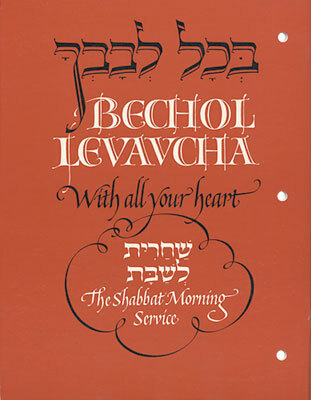 New York: Union of American Hebrew Congregations, 1979. xvi, 171 p., 29 cm. 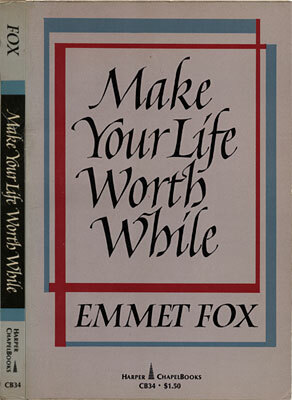 Paperback cover design of 1976 edition; changes and additional lettering for title page, 1979 edition.